Rebecca Lind Brooks joined Woods Engineering, PA after completing her Master of Science from the University of Tennessee at Knoxville. 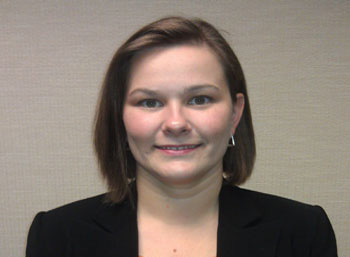 In 2012 she moved to Tennessee, where she is Senior Structural Engineer at our Chattanooga, TN branch office. She brings to the team extensive study in concrete and steel design.